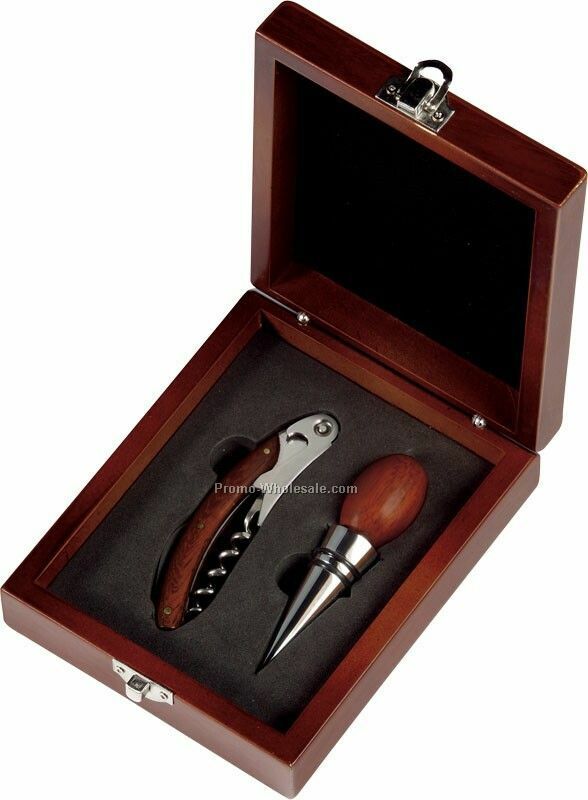 Description: Two piece wine accessory kit comes in a satin Rosewood finished wood box with front clasp. 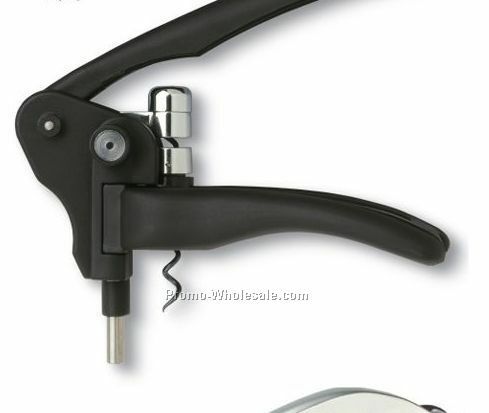 Set includes one stainless steel waiter's style corkscrew with satin Rosewood finished handle and one polished chrome finished stopper with satin Rosewood finished top. 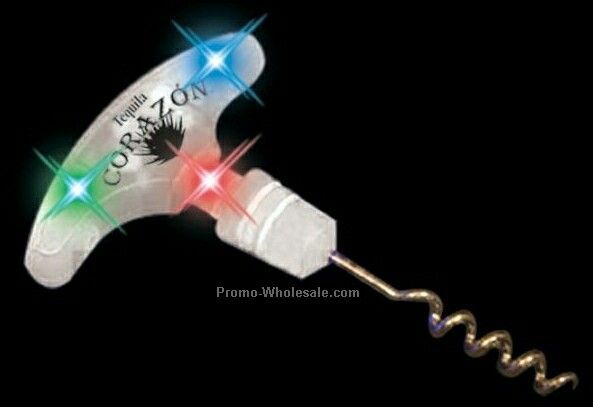 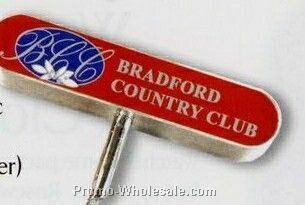 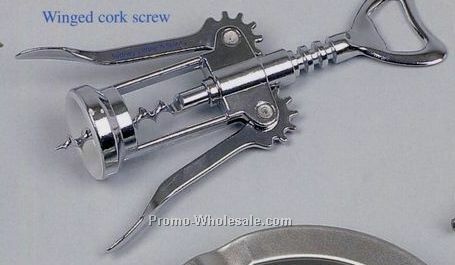 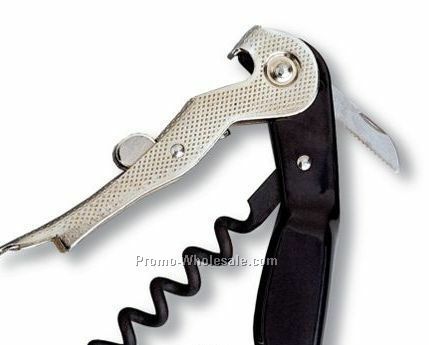 Waiter's style corkscrew features a spiral opener, a fold-out bottle opener, and a retractable blade for cutting foils.